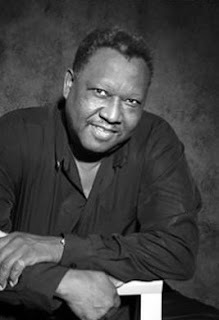 Floyd Miles, a longtime bluesman who spent decades playing with local bands and backing major artists before finally releasing his debut album in 1992, has died at the age of 74. Miles was born in Daytona Beach, FL and left home at the age of 15. He ended up playing with a local band, the Universals, who regularly jammed with both Gregg and Duane Allman. Floyd eventually started his own band which functioned as a backup for such artists as Curtis Mayfield, Eddie Floyd, Percy Sledge and Arthur Conley. His friendship with the Allmans led to him finally taking a job as Clarence Carter's guitarist. It wasn't until 1992 that he struck out on his own with his debut album, Crazy Man. In total, he released five albums with his last being 2002's Another Man Will.